Fillers for the face or cosmetic facial fillers are every day procedures we carry out at our state of the art dermal filler clinic in Glasgow. We are dedicated in carrying out effective but safe, medically based, results driven treatments. We use cosmetic facial fillers on the face where the skin cells begin to break down leaving smile lines, laugh lines, facial creases and crow’s feet. Our dermal fillers are popular non-invasive facial treatments that make it possible to restore volume and to tackle fine lines and wrinkles. 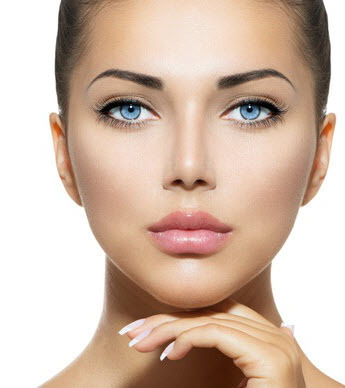 Dermal Fillers are particularly effective in creating more prominent cheeks and fuller lips. 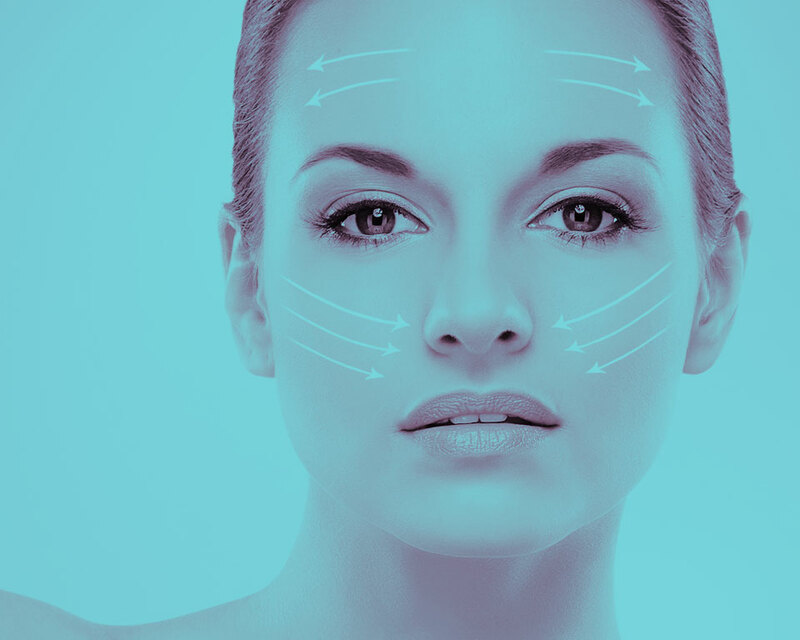 Cosmetic facial fillers help treat some areas of the face which can lack the volume or fullness we most desire. The problems normally arise as skin ages, the skin loses its elasticity and becomes less supple resulting in wrinkles or lips losing their look of fullness, lines appearing around the mouth and nose area are also common with aged skin making cheeks looking sunken and hollow. Some of us can feel unhappy with the general volume and look in certain areas of our face, but don’t necessarily like the idea of a full surgical procedure which is why cosmetic facial fillers are now more popular than ever before. The cosmetic facial fillers treatments will always start with a private and free consultation, carried out by one of our qualified specialists. They will go over in great detail with you the best treatment and expected results suitable for your condition. Our most popular treatments are often used to reduce facial lines or wrinkles and to restore volume and plumpness to the lips and cheeks, defining the shape of your face, wrinkle eye treatments are also very popular and give a great impression of a younger looking face. Our treatments are all pretty painless and safe, giving natural looking results, especially when administered by a qualified practitioner like we have here at our clinic in Glasgow. There are many different opinions on best dermal fillers and many different ranges of quality products however we pride ourselves in only using the highest quality brands of temporary cosmetic facial fillers and more importantly, we only allow qualified and certified doctors and nurses to inject fillers. Our aftercare team are also on hand to help with anything you will need after your dermal filler treatment. To arrange a free consultation for cosmetic facial fillers, call our Glasgow clinic today or fill out a website form and we will get back to you to arrange when would be suitable.